I feel better in the morning. 11 and I hitch back to the trail and immediately meet up with Duckets and Namaste. Just behind them are Blox, Pig Pen and Sam. Hiking up this side of Kearsarge is a lot easier than hiking up from the other side. In fact, it just feels good to be hiking again. Maybe town was making me sick? 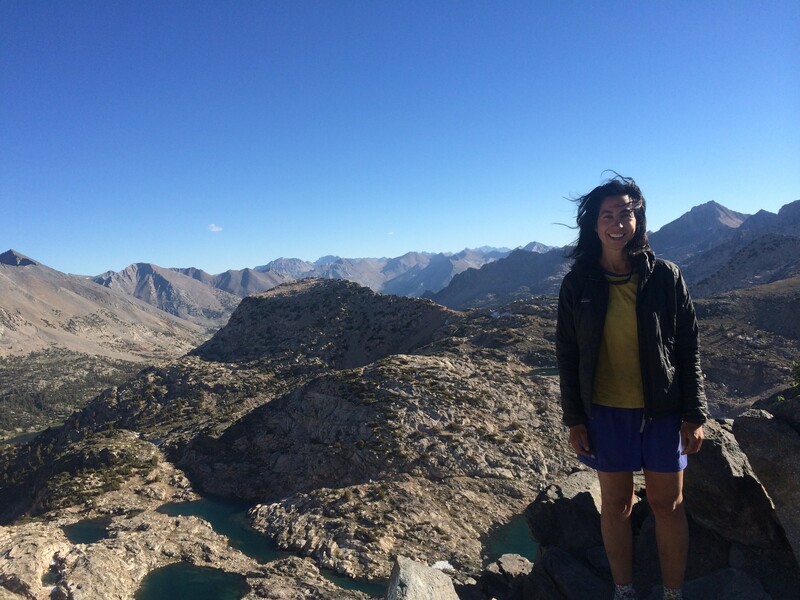 We hike back to the PCT and it feels like I’m home. I can relax now. Today is a two pass day for me. 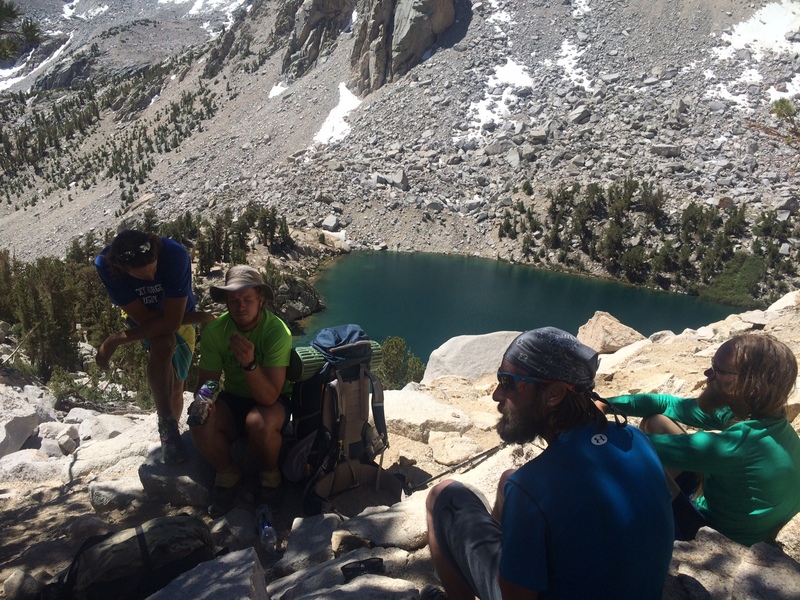 Next up is Glen (11,968 feet) and the reward is Rae Lakes on the other side. I hike over little grassy islands as the sun is setting. The stripped mountains pop in the magic hour light. 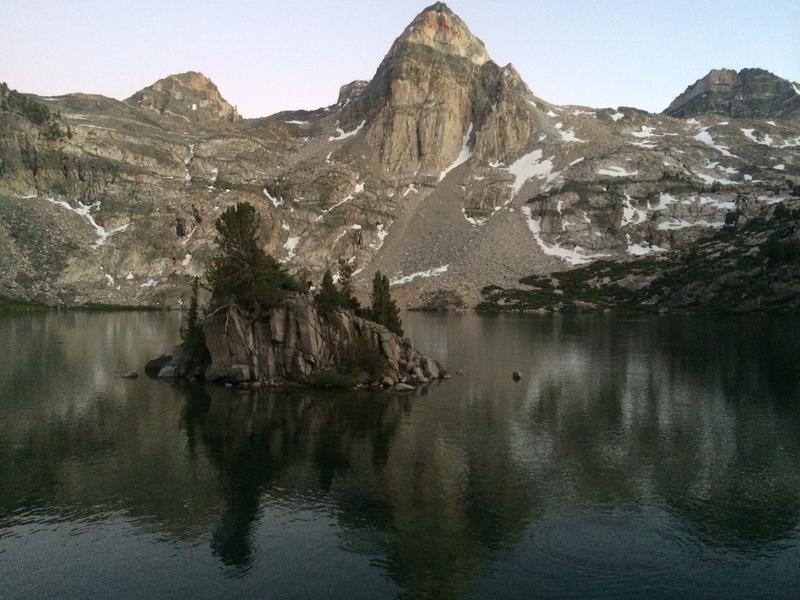 This entry was posted in Transmissions and tagged 11, blox, California, duckets, glen, Hike, Kearsarge Pass, namaste, passes, PCT, pig pen, Rae Lakes, sam, trail journal. Bookmark the permalink.